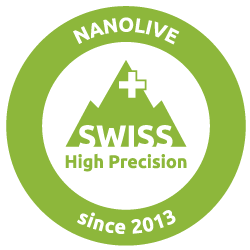 At Nanolive, we focus on innovative product development at the highest standards to deliver a high precision and quality research device for our international customers. 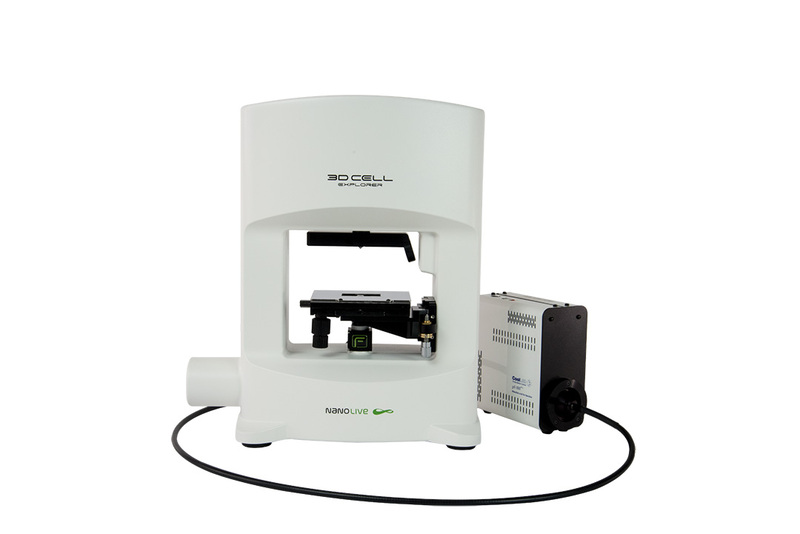 Combine 3D refractive index analysis with a fully integrated 3 channel fluorescence module to image your live cells as they are and as long as you want. Put chemical information into structural context for new biological insights. 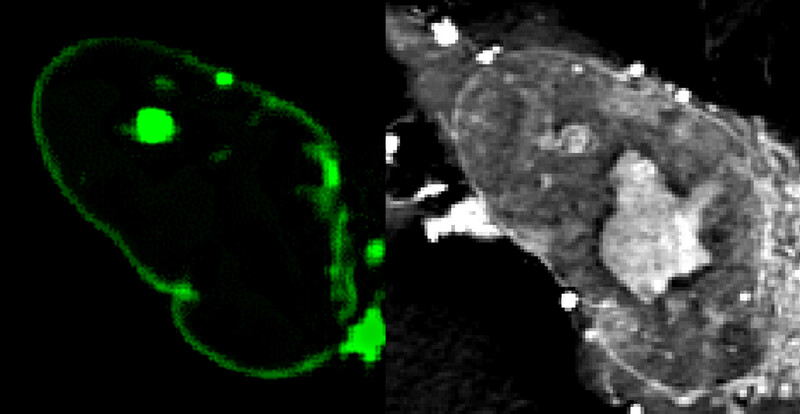 Transform 2D fluorescence into 3D cell tomography: Identify cell organelles through fluorescence and monitor non-invasively their structures and dynamics in 3D & marker-free. 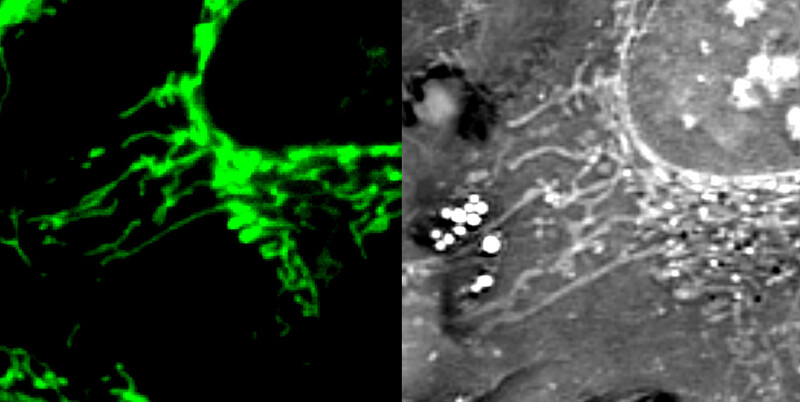 Explore fluorescence (3 channels) and Digital Stains (8 channels) simultaneously. 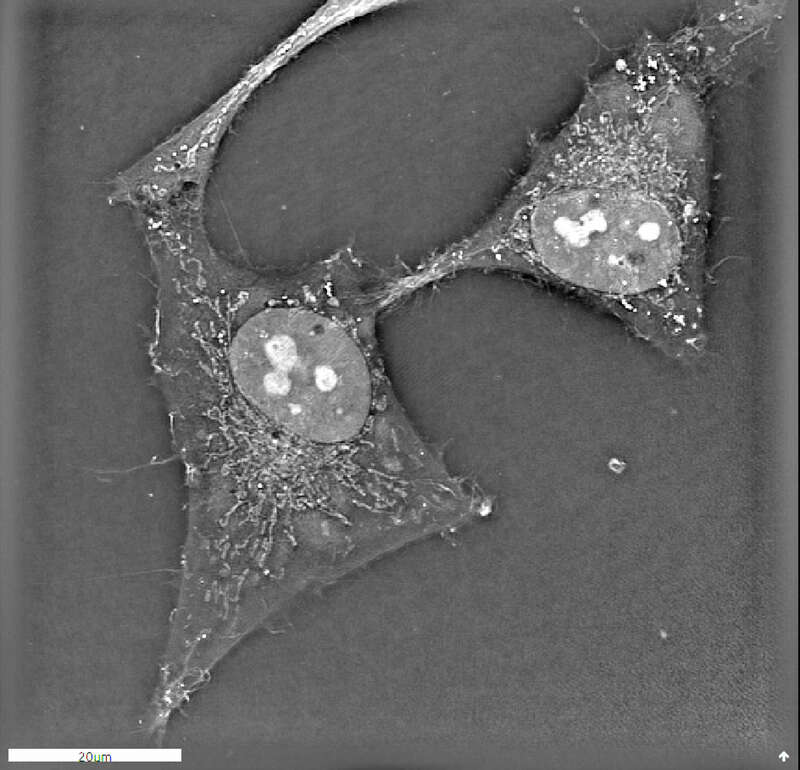 Image your live cells as long as you need. 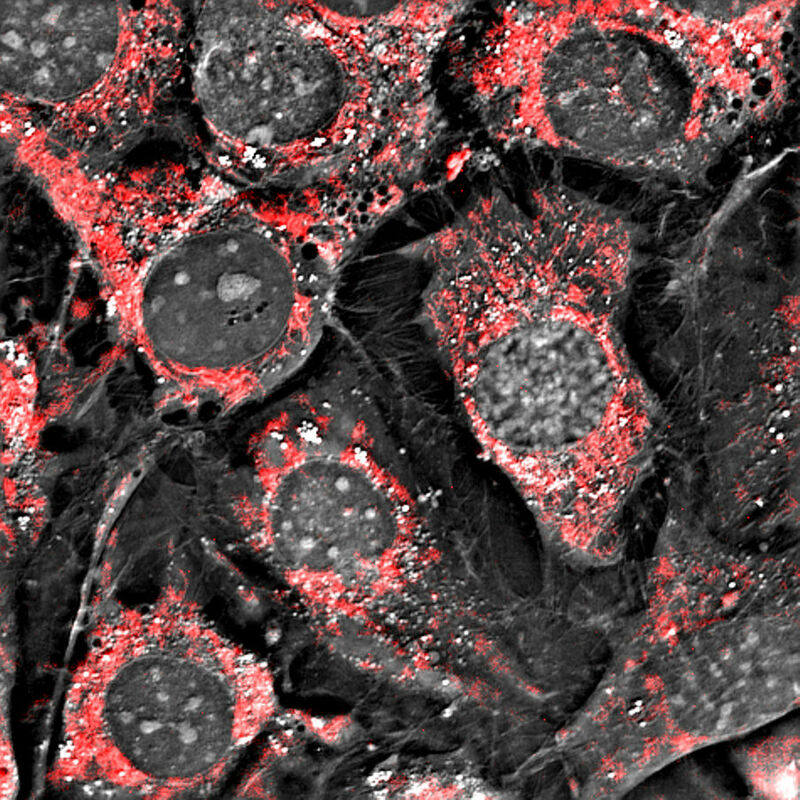 Limit cell damages caused by fluorescent markers, bleaching and phototoxicity. 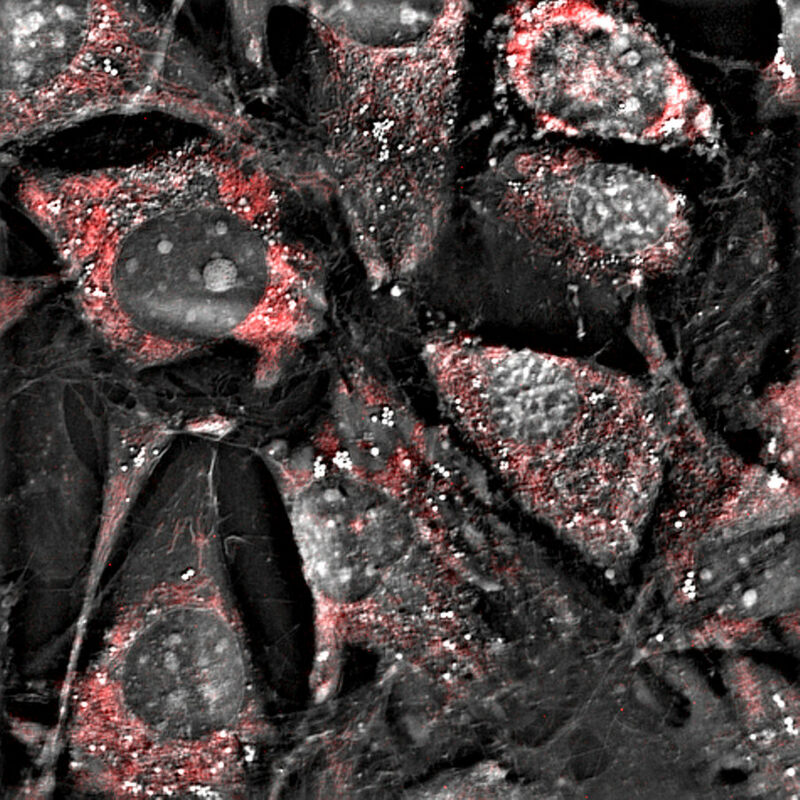 Long-term imaging (11 hrs) of mouse pre-adipocytes. 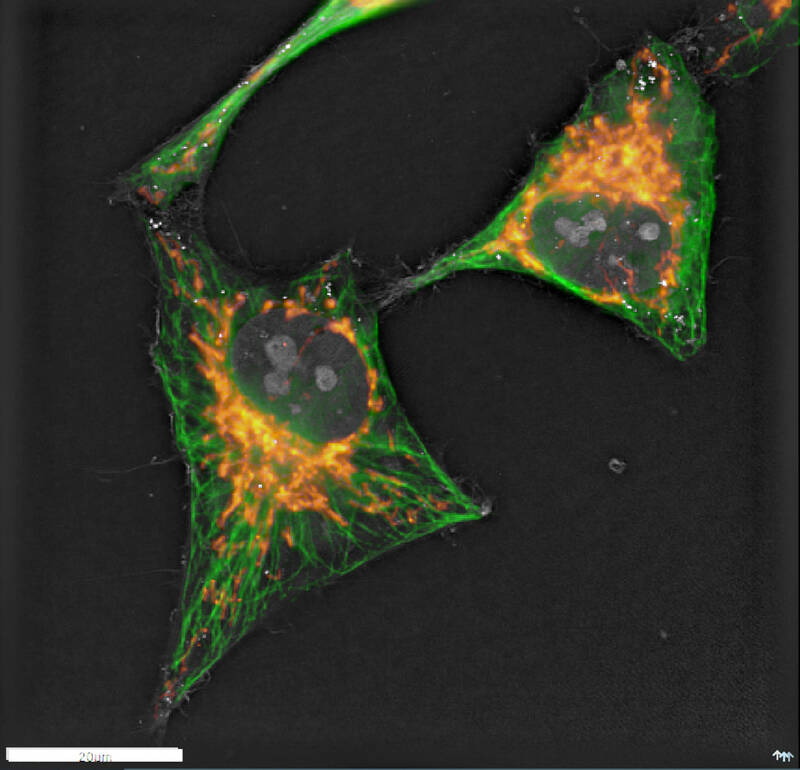 Mitochondria were labeled with mitTracker. A holotomographic image was taken every 15 seconds and a fluorescence image every 5 minutes. 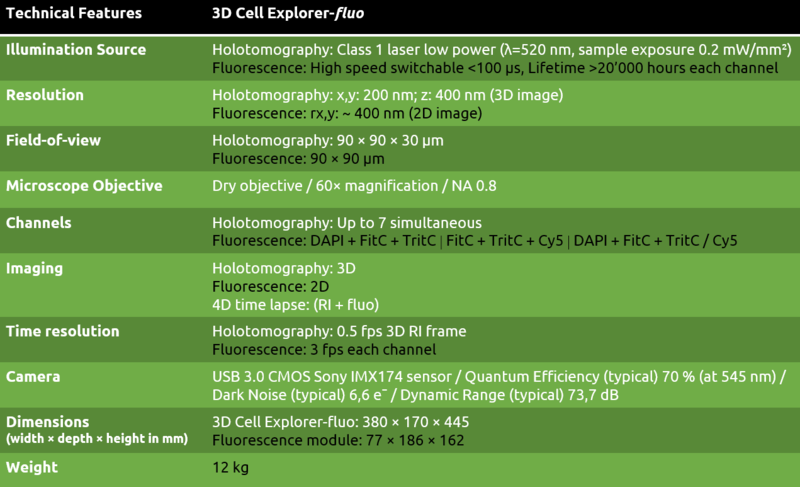 The video shows live FUCCI mESC that were imaged for over 48 hours with Nanolive’s 3D Cell Explorer-fluo. 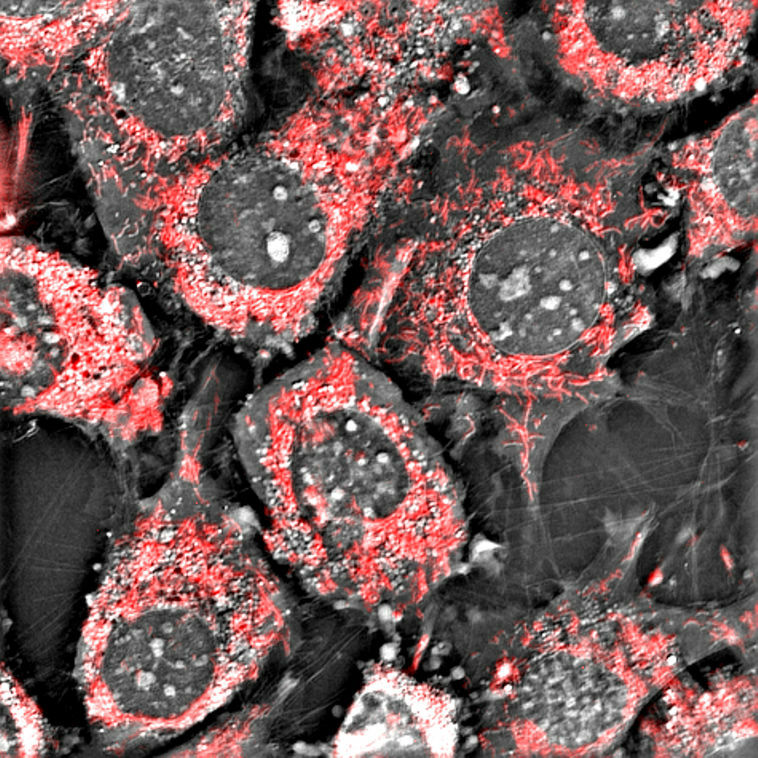 A holotomographic image was taken every 14 seconds while a double channel (green and red) epifluorescence image was only taken every 30 holotomographic frames (7:30 minutes). The difference in acquisition rate was performed to reduce fluorescence related phototoxicity. 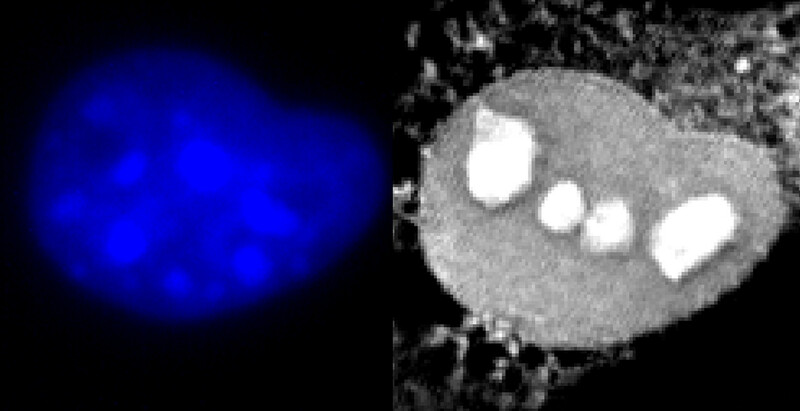 *Please note that the latest fluorescence image is displayed over the following 30 holotomographic images until a new one is acquired, for visualization purpose. The mismatch between the two signals is due to this image processing choice. 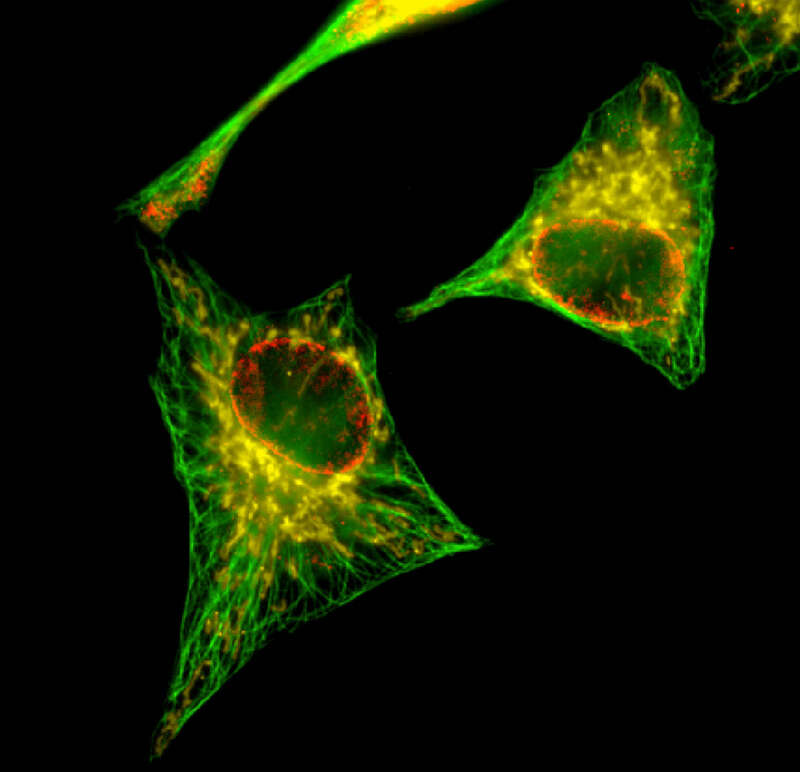 You want to extend your understanding of cell structures and cell mechanisms? Thanks to our 3D tomographic technology you can now have a powerful platform that combines RI information with fluorescence markers. 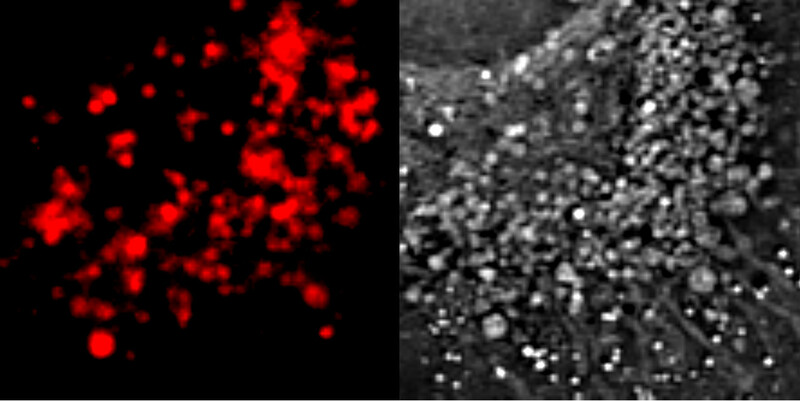 You are frustrated by the limitations of fluorescence markers? You would like to go further? Combine them with Nanolive’s digital staining and push the limits forward. Forget about fixation! 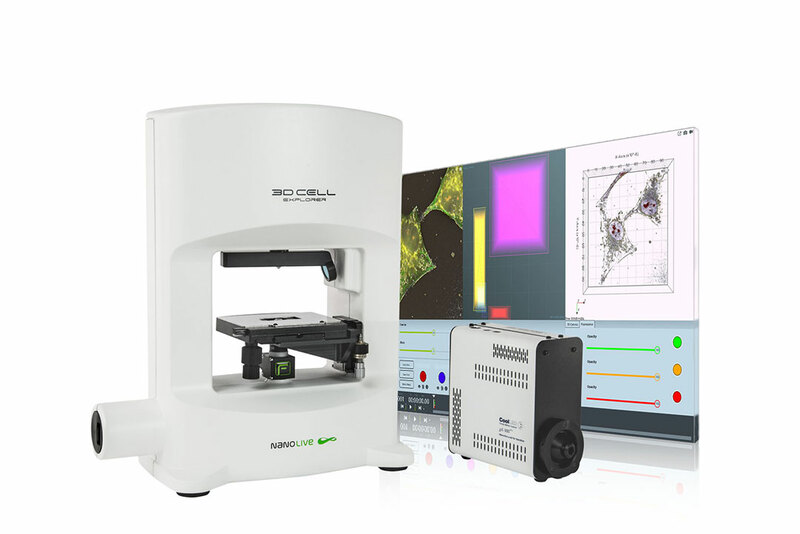 With the 3D Cell Explorer-fluo you can now observe your cells as they are: alive, 3D and in motion! 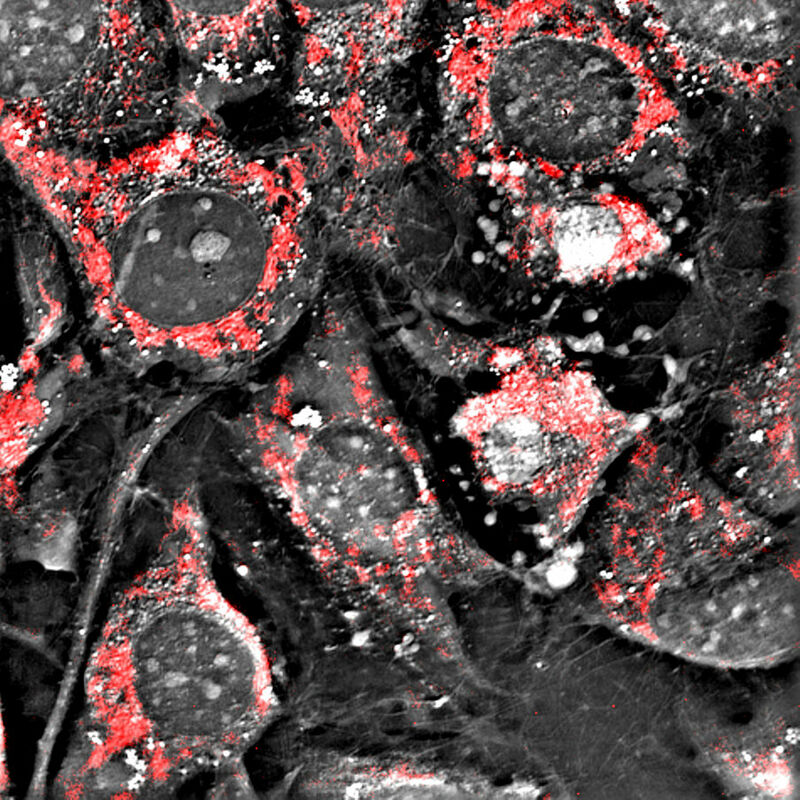 Limit cell damages caused by fluorescence markers, bleaching, and phototoxicity. 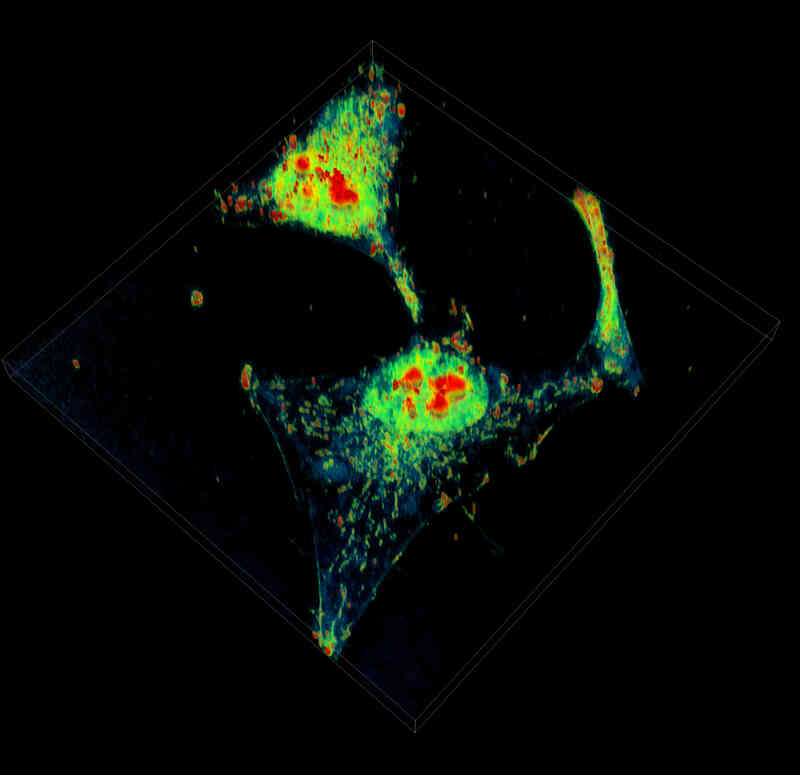 The 3D Cell Explorer-fluo allows you to transform your chemical markers into physical ones which can be monitored for a limitless amount of time.